From the book: Perilous Commitments: Britain’s Involvement in Greece and Crete 1940-41, of Matthew Willingham, page 148. 6th Division, 2nd AIF committed to Greece. Prime Minister Robert Menzies, of Australia, with the concurrence of his Cabinet, agreed to the sending of Australian troops to Greece to defend against a German attack. As the Australian War Memorial history remarked, “The Greek campaign, in which Australian, British and New Zealand troops, under the command of the British general, Sir Henry Maitland Wilson, supported Greek forces against the Axis powers, was an ill-planned, disastrous and short campaign. It resulted from Britain’s earlier guarantee to support Greece if it were attacked without provocation.” Both Menzies and the I Corps commander, Blamey, felt that the operation was risky and might end in disaster, but Menzies stated that Greece should be supported against German aggression and that the defence of Greece was a “great risk in a good cause”. [Long] The combined force would be called “Lustre”. In March and April 1941 the Australia sent 17,125 were Australians of the 6th Division, AIF to Greece. There were a total of 14 2nd AIF units, comprising three brigades (16th under Brigadier Allan, 19th under Brigadier Vasey and the 17th under Brigadier Savige) comprising 9 infantry battalions (2/1st, 2/2nd, 2/3rd, 2/4th, 2/5th, 2/6th, 2/7th, 2/8th, 2/9th and 2/11th) plus three field artillery regiments and the 2/1st Machine Gun Battalion. On 6 April, the Germans began their invasion of Greece, sending a total of 27 divisions. [ Johnston ] After arriving in Greece, the Australians were transported north towards the Yugoslav border, where they took up defensive positions around the Florina Valley. However, "Lustre" was understrength compared to its opposition, under equipped with armour and almost totally lacking much effective air support. 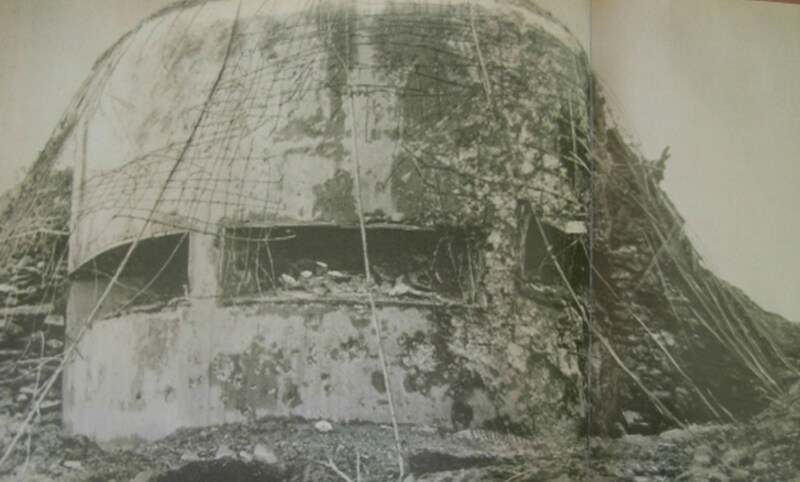 Its capacity to mount an effective defence evaporated in the face of German armour, air support and numbers. While the Allied combat troops withdrew in good order as part of a coordinated fighting withdrawal, the same cannot be said for a lot of the services elements or much of the Greek Army. The British tanks and a significant proportion of the anti tank guns were put out of action and relentless German pressure continued. During the fighting around Vevi that followed, troops from the 2/4th and 2/8th Infantry Battalions and the 2/3rd Field Regiment, from Brigadier George Vasey’s 19th Brigade, fought against the Leibstandarte SS Adolf Hitler brigade. [ Bishop ] Significant actions were fought along the Tempe Gorge and at Brallos Pass, and at the time the Brigade Commanders were confident of being able to hold their ground. But with their flanks collapsing their situation would become untenable and on the 22nd April, General Blamey (the Australian Force Commander) issued orders to withdraw ahead of evacuation. A defensive line was to be established at Thermopolyae. The Thermopolyae Line became the fall-back position. In the country’s west, the Greek Army was collapsing. 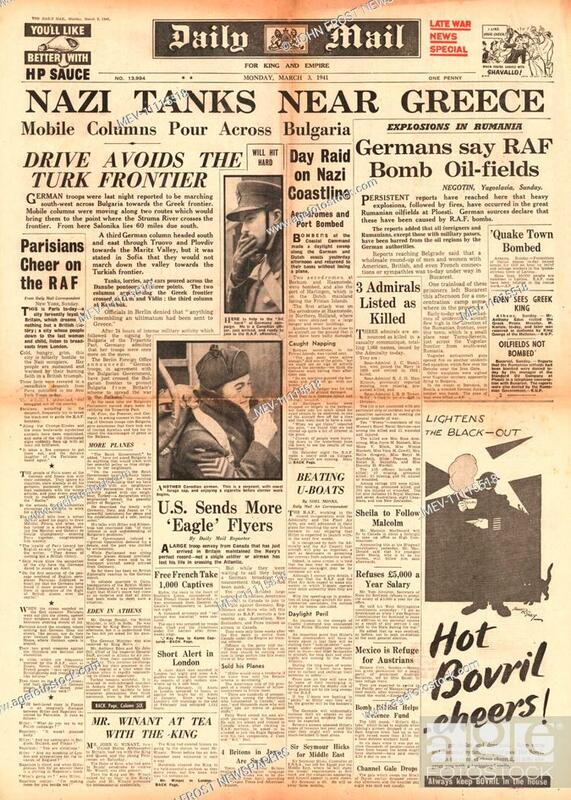 On April 24th, the Germans attacked just as the 19th Australian and NZ 6th Brigades were preparing to withdraw. They held their ground allowing those behind them to get away. Meanwhile further south the decision had been made to evacuate the Lustre Force and on the evening of the 25th April most of the 17th and 19th Brigades was embarked from the southern port of Kalamata. Bishop, Les (1998). Thunder of the Guns: A History of the 2/3 Australian Field Regiment. Johnston, Mark (2008). The Proud 6th: An Illustrated History of the 6th Australian Division 1939–1945. Long, Gavin (1953). Greece, Crete and Syria. Australia in the War of 1939–1945. I’ m afraid there is not a large digital base about Greece during WW2. Colored video filmed from Marie Bonaparte, on March 25, 1941, the Greek Independence day, depicting the parade in Athens. As the entire armed forces are at the front, only the Royal Guard members, the members of ΕΟΝ (the regime’s youth organization) and the schools’ pupils are parading. Metaxas, the country’s prime-minister/dictator was dead since January and the king is now the essential ruler. 12 days later, Germany invaded through Bulgaria. April 6, 1941; the German invasion against Greece and Yugoslavia. 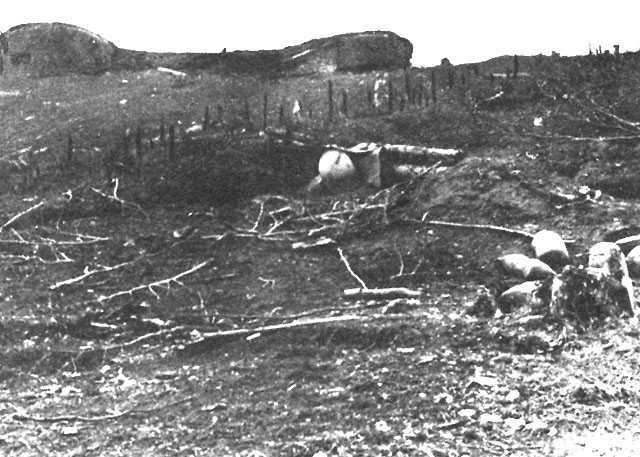 The Germans attacked from Bulgaria, against the “Metaxas Line”, a chain of fortifications built from Prime minister/dictator Ioannis Metaxas before the war, to protect the Greco-bulgarian border. The line was poorly manned, as most of the army was fighting the Italians in Albania. 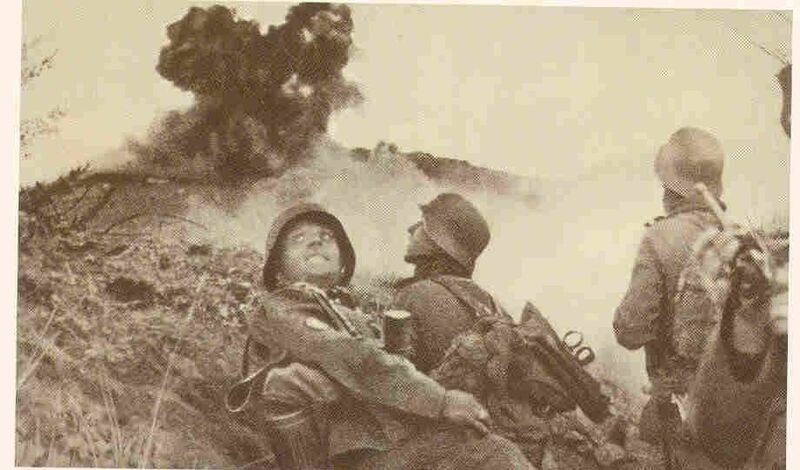 Nevertheless, the German attack, despite the capture of some forts, was a failure, as the line remained firm. Eventually, the German forces in Yugoslavia, entered Greece from the west side of the forts and hit the rear of the Greek defences. The Germans, respecting the bravery of the Greek army, did not take prisoners, and allowed the Greek officers to retain their swords and pistols, and they didn’t took any greek war flags. Despite this, many Greeks refused to surrender and died fighting. All those who surrendered too late, after the ultimatum, were not spared. Thanks for more information avalantis!